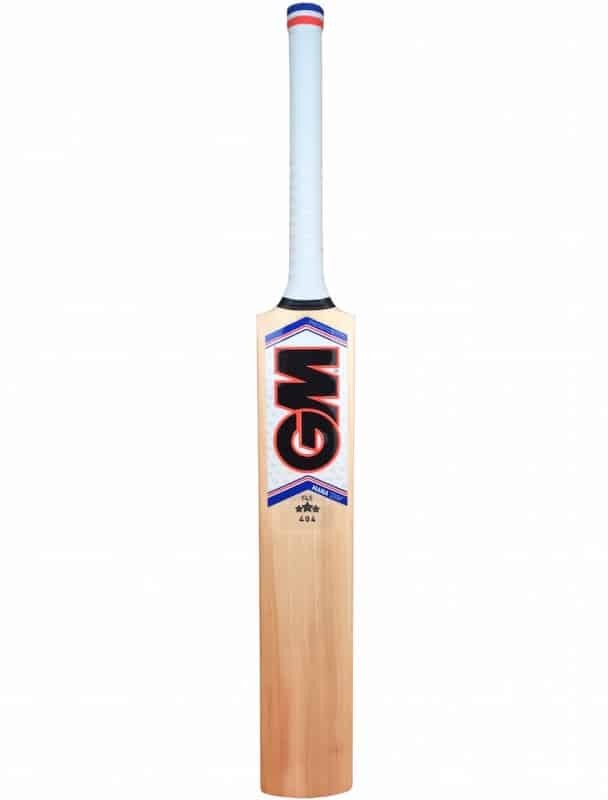 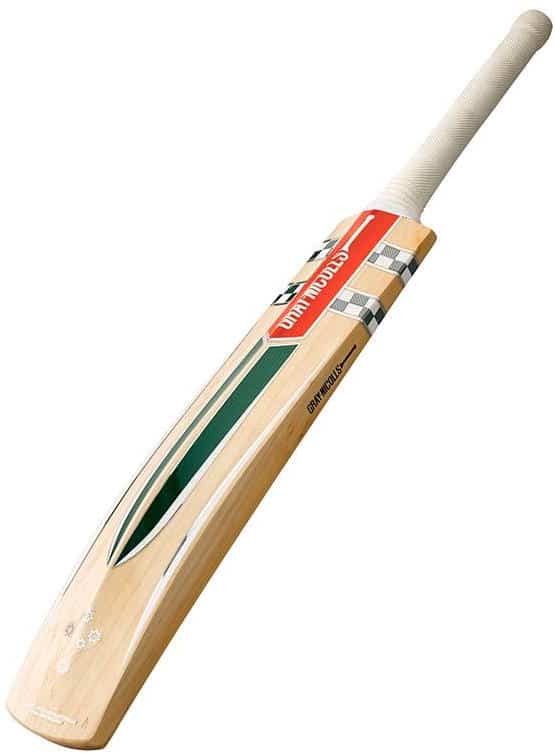 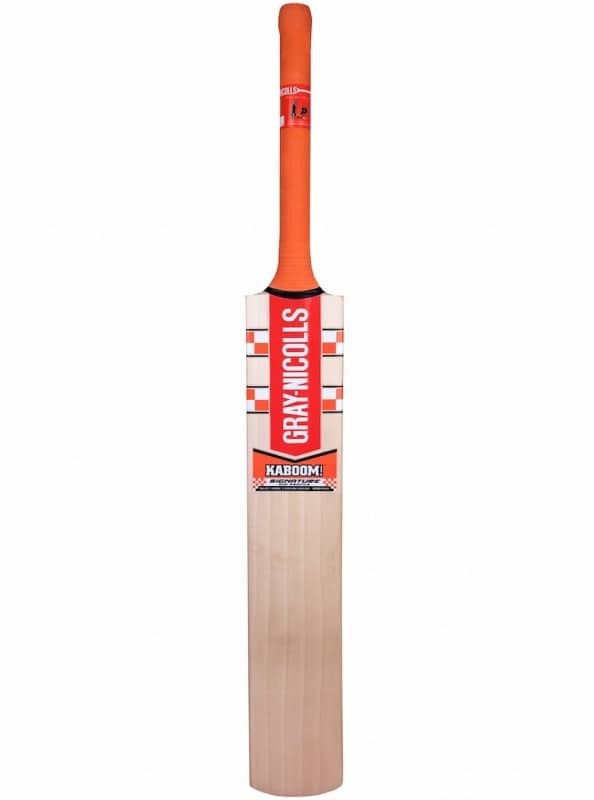 Replica shape of the bats used by Shaun Marsh. 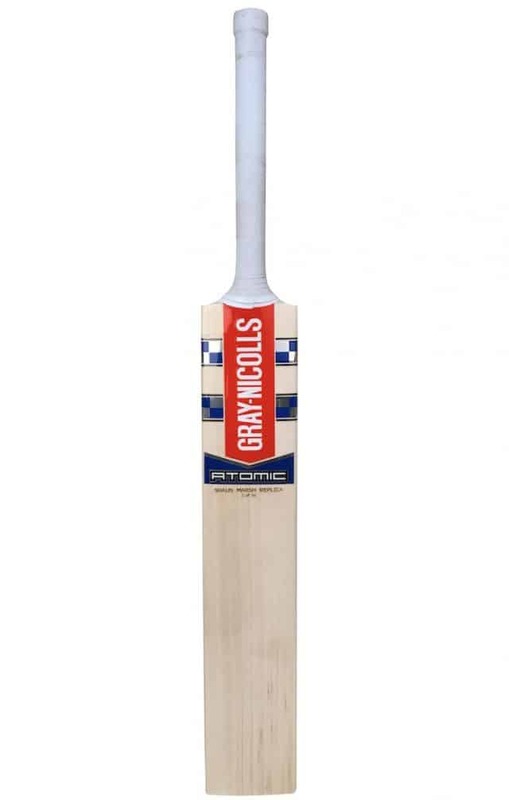 Exclusive to Meulemans. 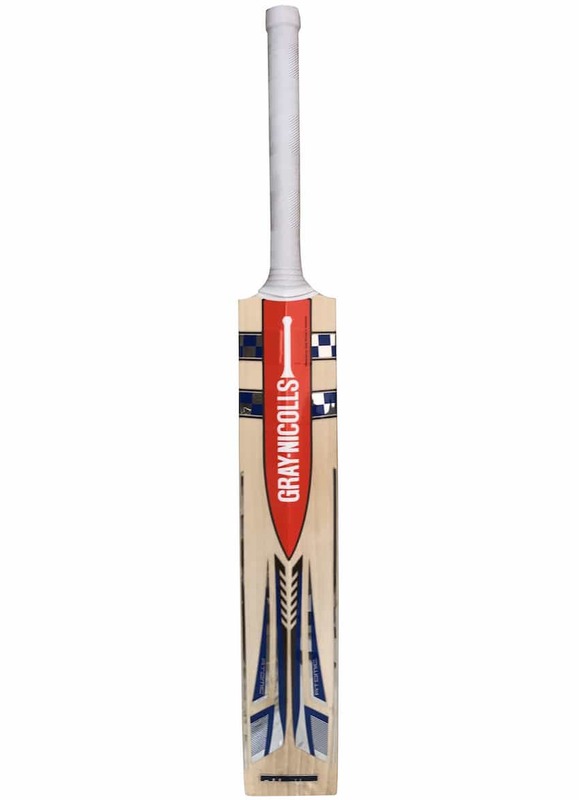 Limited to 15 bats only. 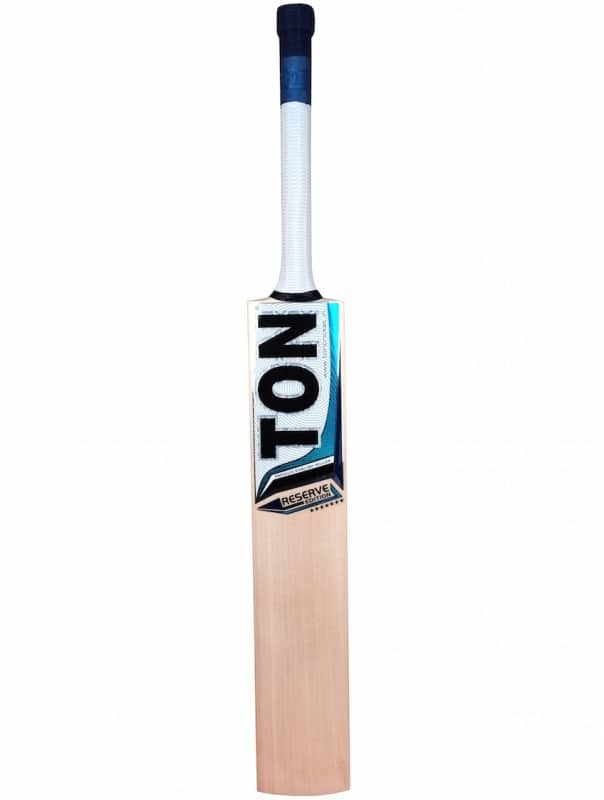 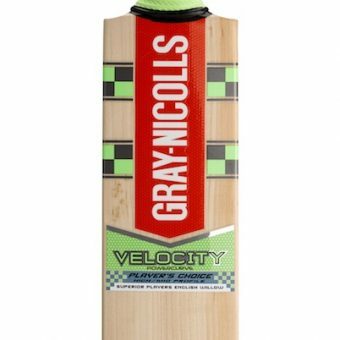 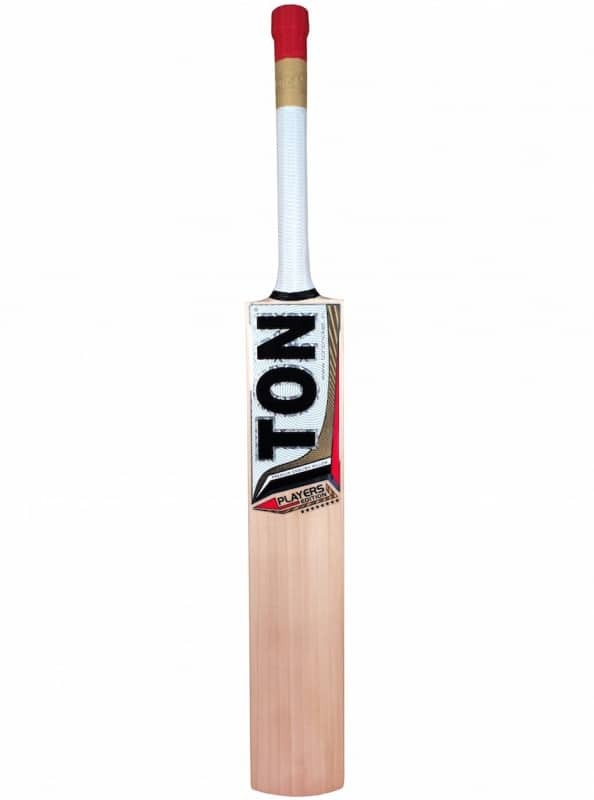 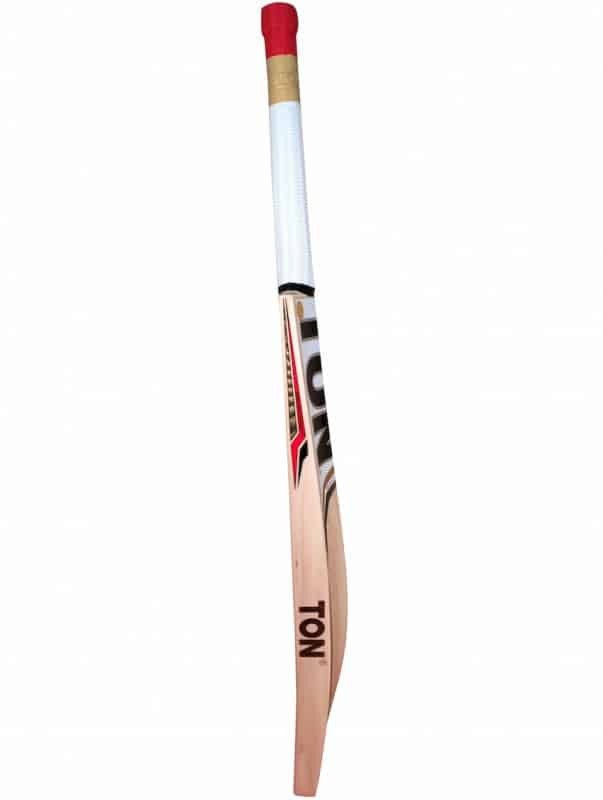 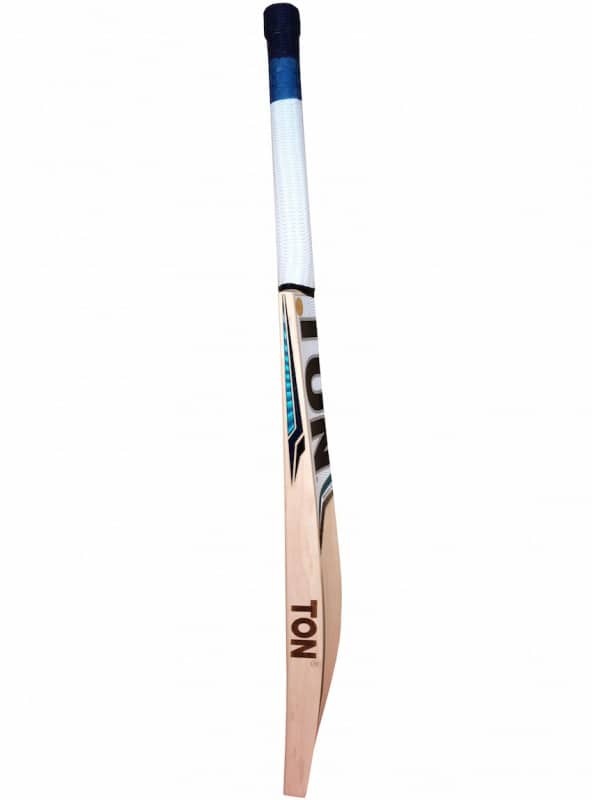 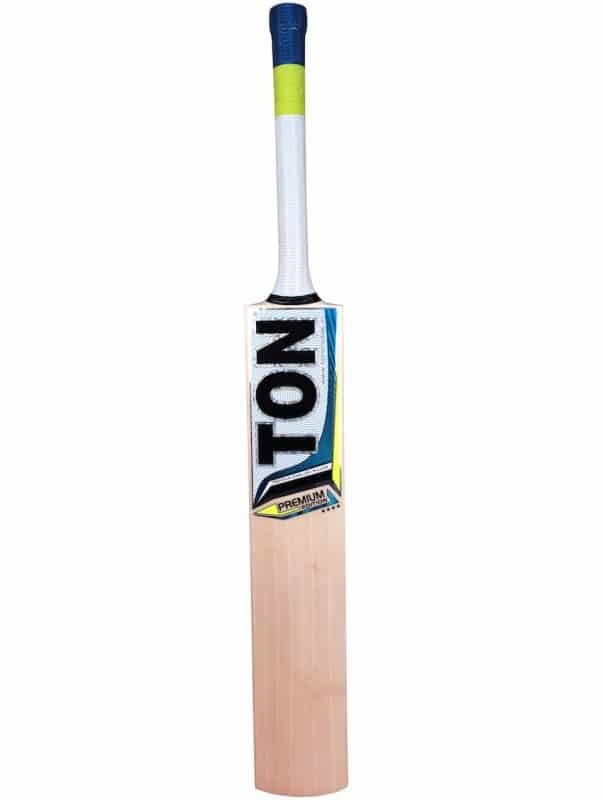 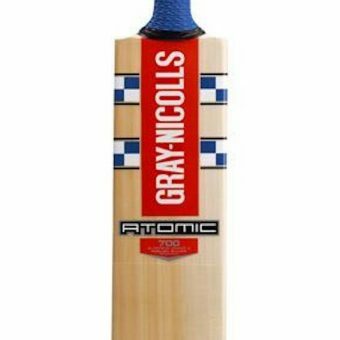 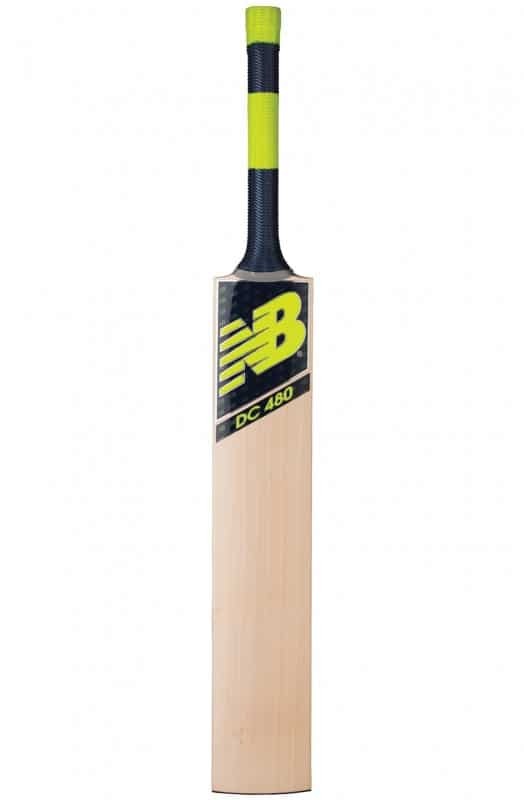 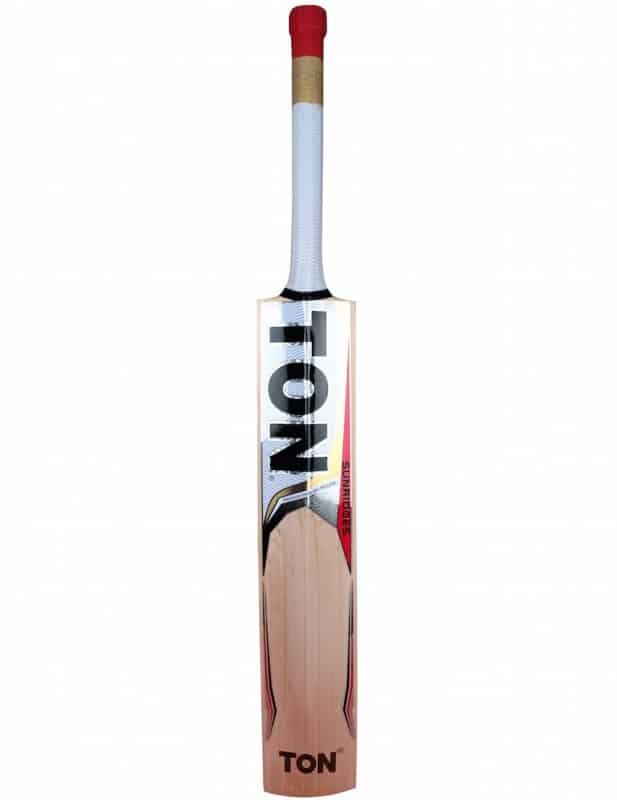 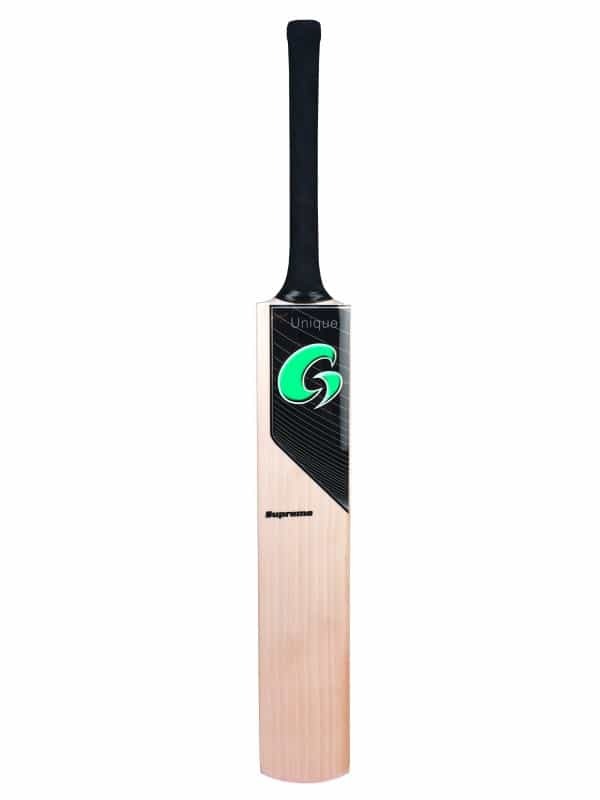 Designed for the demands of all forms of cricket, the Atomic features enormous edges, slightly concaved ACCU-DRIVE flat face which enhances rebound and control. A mid profile will help all players improve their stroke play all around the wicket.